Whitaker Painting, LLC is a reliable exterior painting contractor serving Maple Valley, WA and its surrounding areas. 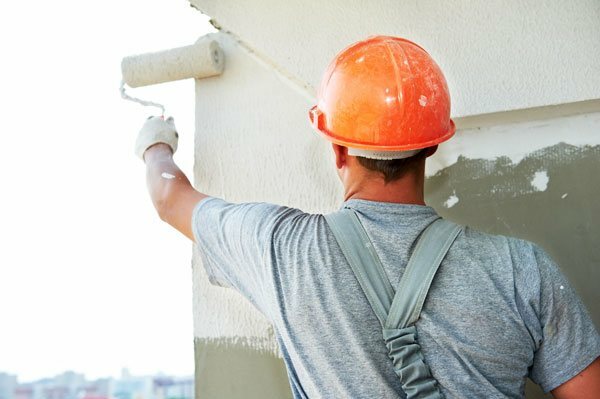 Make your next painting project a success by hiring us as your exterior painting contractor. We are proud to have helped many satisfied residential and commercial customers with their painting needs. There are various key elements to ensuring excellent painting results. Cutting corners results in a sub-par, low quality finish. 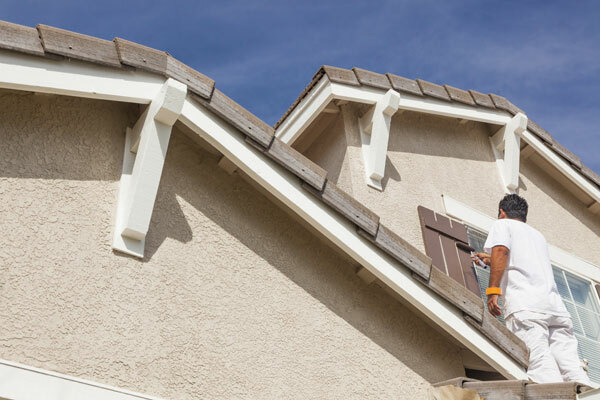 When it is time to paint the exterior of your home, avoid the stress and confusion and hire our experts. 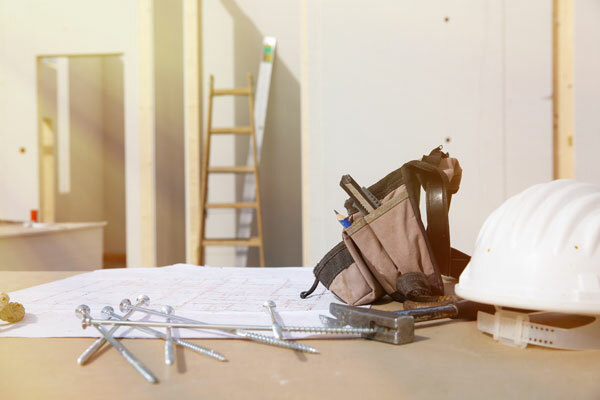 We will handle everything you need to make the exterior of your home look like brand-new again. We do the cleaning, prepping, and even repairs so you can just sit back and relax. 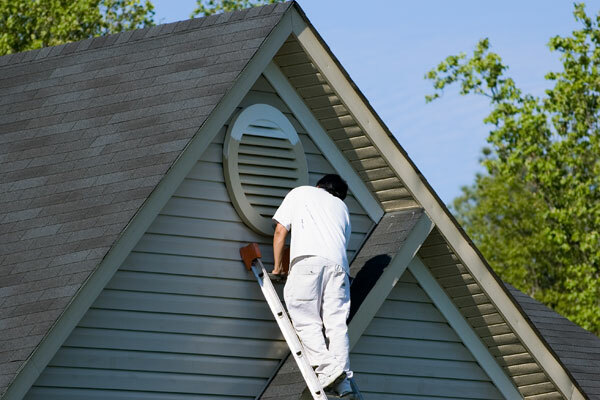 No matter how big or small your exterior home painting needs may be, we are ready to do the job. 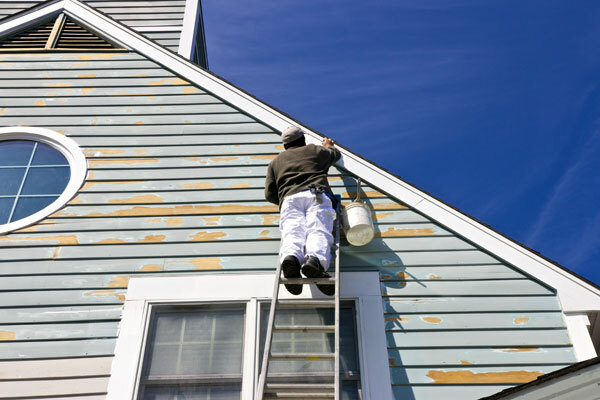 We provide top quality exterior home painting services in Maple Valley and its surrounding areas. Get in touch with us today to find out how we can make exterior home painting job as easy and painless as possible. Our team is ready to address all of your questions and/or concerns about our exterior home painting services for Maple Valley homeowners. Curb appeal is important, especially for a commercial building. An exterior paint job can not only improve curb appeal, but it can also protect the building. 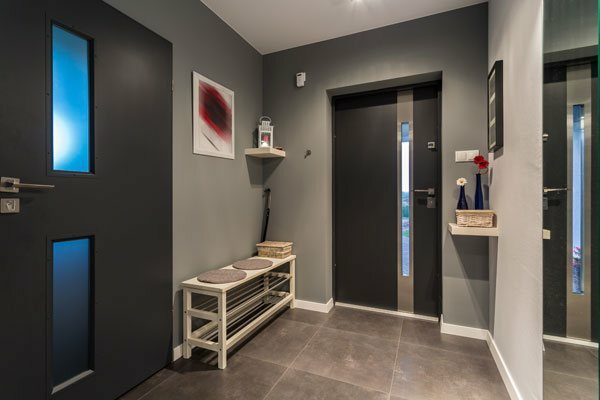 Every painting job is unique—that is why you need an experienced exterior painting contractor in Maple Valley who can adapt to the unique demands of your commercial building. That is where we come in. Contact Whitaker Painting, LLC today at ( 425) 830-5738 to schedule an exterior home painting quote in Maple Valley or its nearby areas.